On that day, the story was two-fold: the fashion of course, but also the inspiring tale of a Londoner once homeless in Paris, the city he now calls home. As Milan Fashion Week unfolds and Paris is on the horizon, it is worth looking back to the London shows, Burberry in particular. 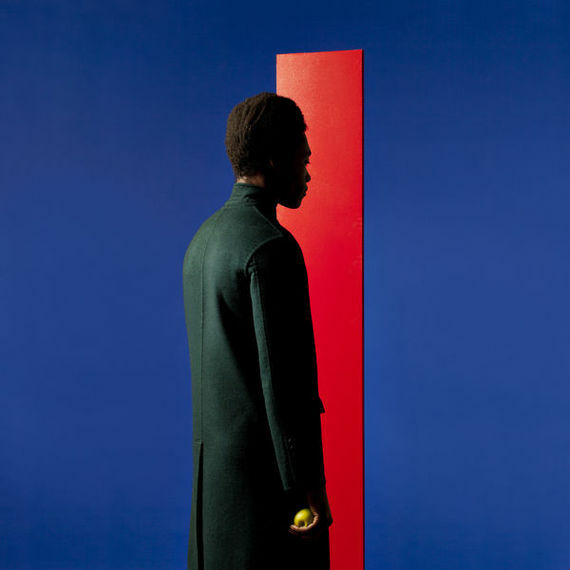 With a sartorial retrospective and live performance by the strikingly handsome Benjamin Clementine, the brand's autumn-winter 2016 presentation is a definite highlight of the season. Clementine opened the show center stage on piano, with lyrics reflecting Christopher Bailey's seventies inspired designs: "I swear that you've seen me, yes you've seen me here before" (Condolence). Complementing the timeless aesthetic of Burberry, the once homeless troubadour effortlessly commanded the stage in his signature look: a loosely fitted yet elegant, black jacket over his bare chest. Walking to Benjamin's pedestrian rhythm, models flaunted classic pieces elevated in technical fabrics, double-faced wool cashmere and oversize silhouettes. The atmosphere was dark, haunting yet captivating, in a way that echoed the strength of the tenor's voice. It is often said that life imitates art, but in the case of Benjamin Clementine performing at the Burberry show, it was art imitating life. At 19, Clementine sent his "condolence to fear and insecurity" when he abruptly made his way from Edmonton, UK to Paris. "I am sorry for quickly jumping into the train, I waited but no one came", he explains in Adios. What are the odds of the commonplace singer you pass on the subway having his next audience be the fashion week crowd, then go on to win the 2015 Mercury Prize ? Indeed, I once was a Parisian commuter on the same metro as Benjamin Clementine. "Wherever you're going darling, don't you ever forget to treat others the way you want to be treated," he warns us in Nemesis. As I write this piece from my Italian hotel room adjoining a Burberry store, (believe it or not), Benjamin's journey is one that leaves me in complete awe. But then again, did he not sing his success into existence ? "Though my ways are not happening I won't underestimate who I am capable of becoming."